I’m ready to volunteer now! 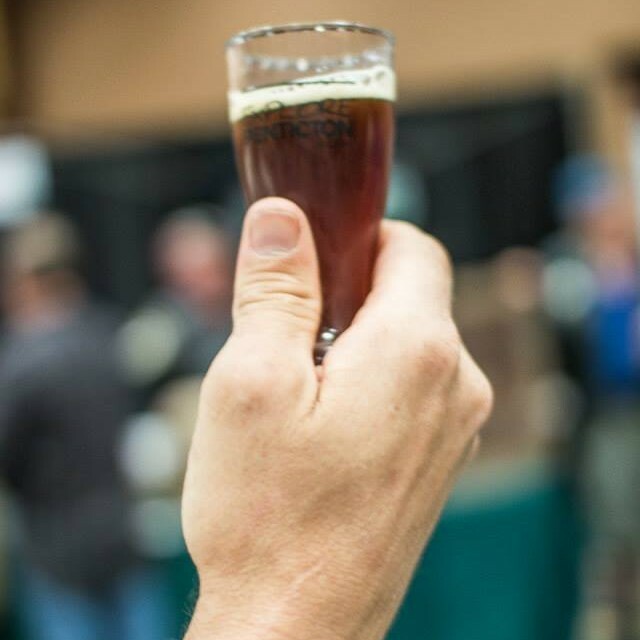 Volunteer to have a great time at this year’s Okanagan Fest of Ale. Not only is the Fest of Ale one of Penticton’s foremost events to attend, it is also one of the most popular events for volunteers. With its lively fun atmosphere and the net proceeds donated back into the community, it’s a win win for everyone involved. Event ambassadors will work as a team to enhance both the patron and participant experience. Ambassadors must be willing to assist as required to ensure guests and vendors are well informed and well looked after. Duties may include assisting at vendor booths, acting as a liaison to the entertainers, general oversight of the event floor, and assisting with end of the day duties. Serving it Right Certification is an asset. The Okanagan Fest of Ale is committed to ensuring the highest level of guest satisfaction and guest feedback plays an important role is shaping the event. Survey takers must be prepared to actively engage guests in a short survey onsite. Assist with Volunteer sign in T-shirt & glass distribution. Assist in the Back End with site set up including the loading in and delivery of kegs and ice and the distribution water jugs, pails to vendors (requires lifting). Front end duties include set up of the main entrance, hanging signage and onsite displays. If you have pre-arranged to assist in a role not listed above, please select OTHER on the registration and use the notes section on the volunteer registration form to provide details of your pre-arranged role. What is asked of me as a Fest of Ale volunteer? What are some of the benefits of volunteering at the Fest of Ale? 2019 Fest of Ale Volunteers can enjoy access to the event when they are not on shift. Giving back is what it’s all about! Net proceeds from the event are gifted to local charities – $697,600 to date and counting!